A territory of inspiring natural heritage and a landscape moulded by human hands for more than 7500 years. The origin of the population is not known, but it is recognized that the first peasant communities known in the Iberian Peninsula lived here thanks to the archaeological remains and the megalithic cluster that can be found in the south-eastern quarter of the municipality. Coruche marks the southern boundary of the Ribatejo region, the largest municipality in the district of Santarém and the tenth largest in Portugal. 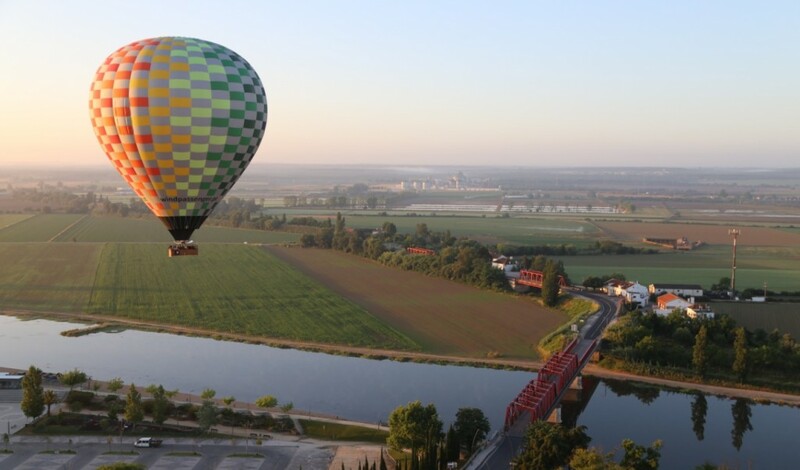 It offers several options by road, a privileged access with neighbouring Spain and between the capital cities: Portugal, Lisbon, capital of Ribatejo, Santarém and the capital of central Alentejo, Évora. Ribatejo is said to be pure emotion and Coruche combines the privilege of both beauty and bounty. About 50% of the municipality is forested, a mix of cork and pine trees. This is a territory of excellence, renowned for the products it generates; wood, cork and pine nuts of high quality (and great economic value), as well as the richness of flora and fauna that abounds, not forgetting the high environmental and ecological value that the region combines. Visiting Coruche is an experience you will not forget. The landscape is marked by the seasons of the year with intense colour and by the forest and the Lezíria (low lands), fertilized by the Sorraia River, a tributary of the Tagus. This is where the best rice of Portugal grows. 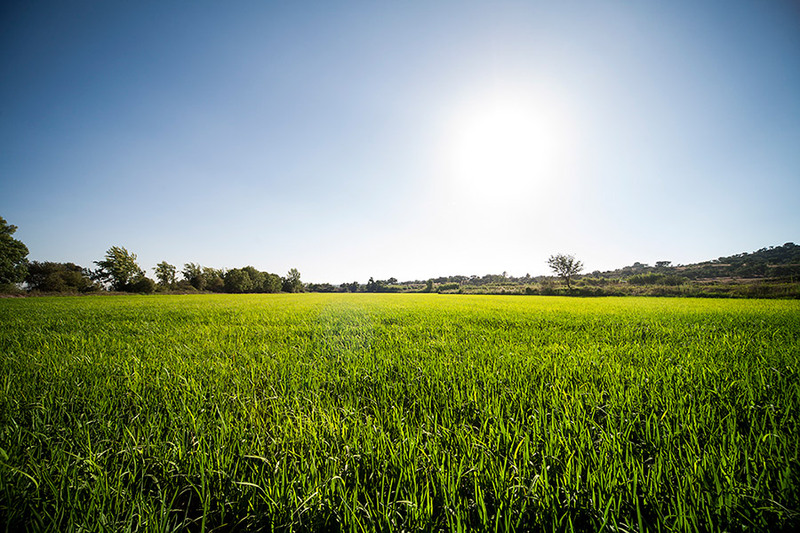 It is an essentially agricultural territory based on the richness of its fertile land and the exploitation of the water ways of the Sorraia River, providing the base for the traditional irrigation crops of rice, corn, tomato and more recently, market vegetables. All of these products are marketed internationally. 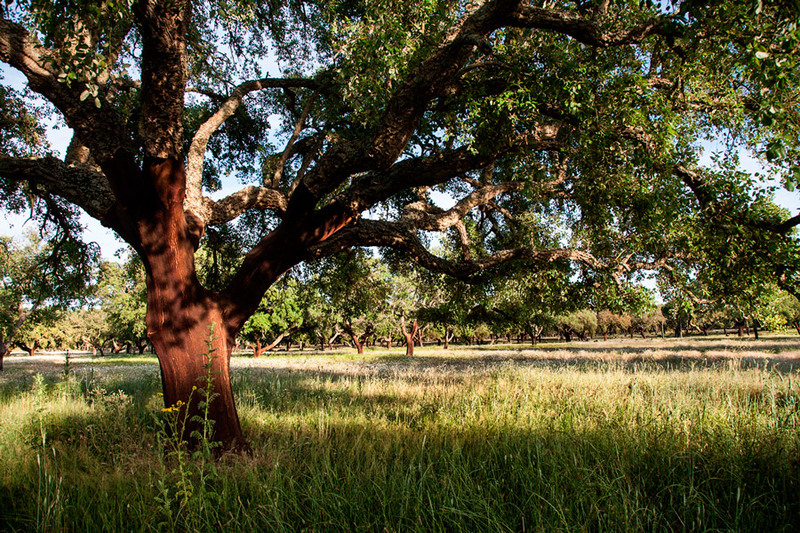 The cork oak forest is a clear example of renewal and sustainable exploitation, making this territory very special. Due to the concentration of cork oak forests here, industry research and development of the cork sector, the municipality supplies about 8% of Portugal’s cork a world leader in the sector. Coruche supplies 5 million cork stoppers per day to the world … This explains why Coruche proudly holds the title of Cork Capital of the World. Between the Charneca do Montado de Sobro and the green plains, Coruche offers excellent conditions for the practice of nature tourism, complemented by wine tasting and gastronomic experiences, whilst enjoying accommodation in the rural areas on typical farms of Ribatejo, or in more modern places. Explore the environment and disconnect through the coexistence with nature. Why not discover the nature walks along well marked paths, or along the banks of the river and the streams? There are routes through wide open spaces or along small winding roads, balloon rides, horseback riding, mountain biking, motorized sports, as well as the opportunity to practice recreational and nautical activities like canoeing or water skiing in the artificial stretch of Quinta Grande. Relating to the buildings of cultural heritage, it is necessary to visit the Cork Observatory (Observatório do Sobreiro e da Cortiça) and the well conserved historical center of the municipality. Here, we recommend to start with the promontory and the Hermitage of Nossa Senhora do Castelo, the temple of mercy, the Mother church, the church of São Pedro and the church of Santo Antonio, among many others that are located in the different nuclei. Visitors should not miss the Municipal Museum and the museum centres specializing in bullfighting and rural life, such as the Escola Museo Salgueiro Maia in the town of São Torcato. Finally, do not forget to stop at the Tourist Office and the Shop do Montado, where you will find unique pieces of regional handcrafts and local products. Coruche hosts a series of activities and annual celebrations that stand out for their cultural and tourist potential: In May, the gastronomic event “Sabores do Toiro Bravo” and the trade fair “FICOR (International Fair of Cork)”; in June, the 24 hours of BTT CCH event is held; from June to August, the “Summer Sounds” series of festivals; in August, the “Festival in Honour of Our Lady of the Castle”; in October, the Book Fair, the “Gastronomic Days” and the “Flavours of Rice”. It’s in the air you breathe here. Let yourself be inspired by Coruche! The southern entrance to Coruche includes 7 bridges in just 3 km, a unique experience of color, of dark reds and yellow, along the Sorraia River. World Capital of Cork, where 8% of all Portugal’s cork is extracted with a daily production of 5 million cork stoppers. The Cork Observatory is a unique national monument. The entire exterior of the building is covered in cork as is the interior of the auditorium. 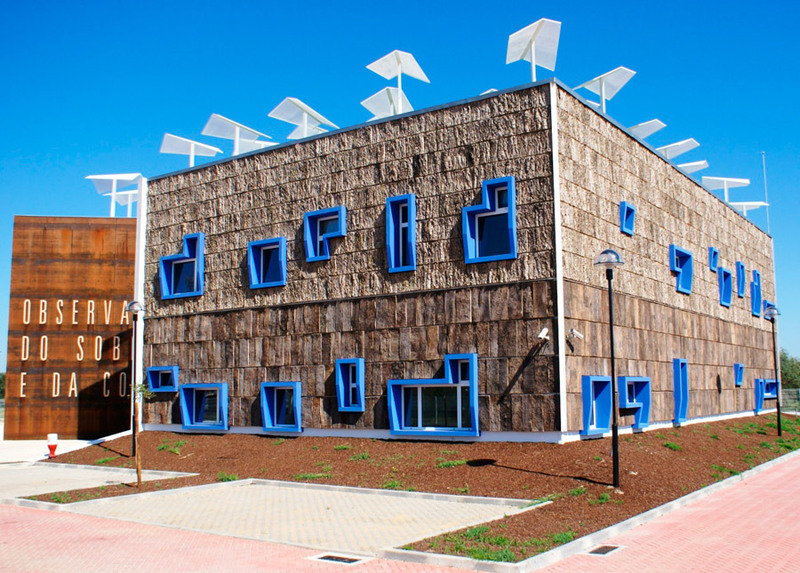 It was designed by the architect Manuel Couceiro as a tribute to the cork oak tree of Portugal. Coruche has the oldest bell in Portugal, dating from the 12th century and it can be seen at the Coruche Municipal Museum. This is a territory of many owls. Legend has it that the first king of Portugal, passing through these lands, declared that the region would be called “Coruche”, a name which in Portuguese derives from the word for owl. Source: Information supplied by Município de Coruche.